Imagine pristine views to the mountains, prestigious location, clean sea breezes and working from home plus one of the best lifestyles in the world. The Gold Coast's patrolled beaches are only 200 m away and it is only ten minutes drive to Surfers Paradise. Add to this an income of about $350,000 per annum and being your own boss. 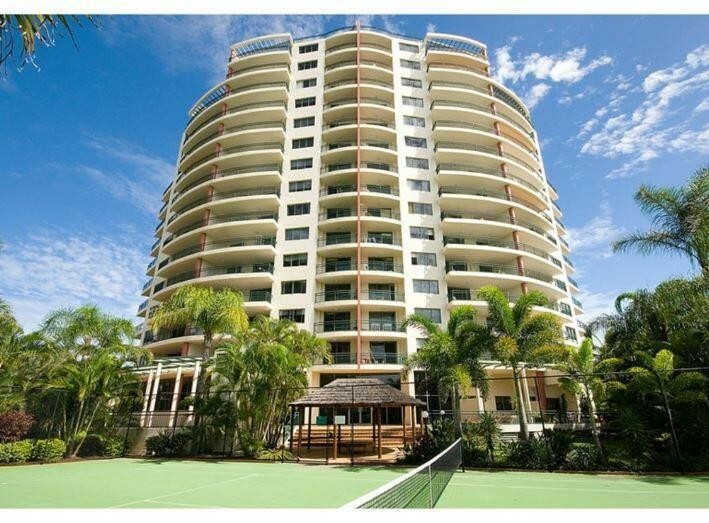 This MR business manages a high-rise apartment complex at Main Beach, the Gold Coast. It comprises a permanent, i.e., not holiday, inside letting pool of 35 Units. 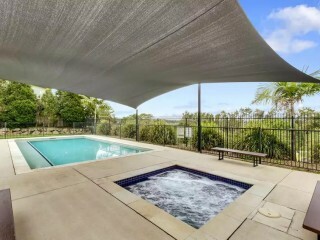 The combined body corporate salary and letting pool management fees are about $350,000 per annum. The Managers luxurious residence has three bedrooms, two bathrooms, a large outdoor balcony, and one car park space. BIG SALARY. LIVE OFF SITE.